This event dedicated to the design and innovation will take place at different locations on Tenerife’s island from 13 to October 23th. 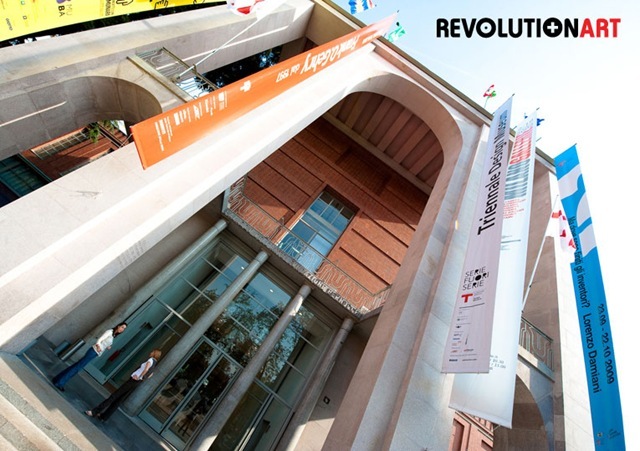 After the success achieved during the first edition (2009), Tenerife Design Festival comes for second time. The program is full of new things and projects about design and experimentation, always under the three main pillars of the festival: local identity, contrasting landscapes and tourism. The festival proposes the design in a dynamic way through five interconnected areas, including cooperation and experimentation, conferences, exhibition, competitions, workshops and urban interventions. The designers and creators are national and internationally prestigious. One of the main news this year is the area called “TDFLow Island”, which focuses on a series of experimental projects between design and cuisine. The development will take place in Low Island –hence the name- area, mainly in Garachico, town of great historical and artistic importance. TDFLow Island lands in this region in order to mix culture and gastronomic traditions with contemporary design. The other areas of the festival have a large variety and kinds of activities. TDFAward focuses this year on Fuentealta competition. Basically, the image of the bottles of water must be changed or reinvented by designers.TDFAtmósfera comprises several exhibitions and urban interventions that can be seen at various points of the island. TDFLab will be composed of experimental workshops aimed to designers and design students. 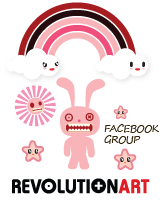 Finally, TDFSolution will be the platform to spread the design from a theoretical point of view. The first Tenerife Design Festival was held between 19 and 25 October 2009 in Santa Cruz of Tenerife. The attendance was over 6000 people, including professionals, students and general public. 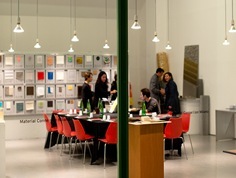 They could enjoy the workshops, conferences, exhibitions and other activities that the event involved. TDF is a gamble designed by CTND NoQuietDesign, formed by Yapci Ramos and Samuel Cabrera. It’s created to innovate, taking our own traditions, sharing international design trends with local resources. Innovation and creativity to make a global awareness, encouraging and valuing the design as a tool for changes and economic impulse. 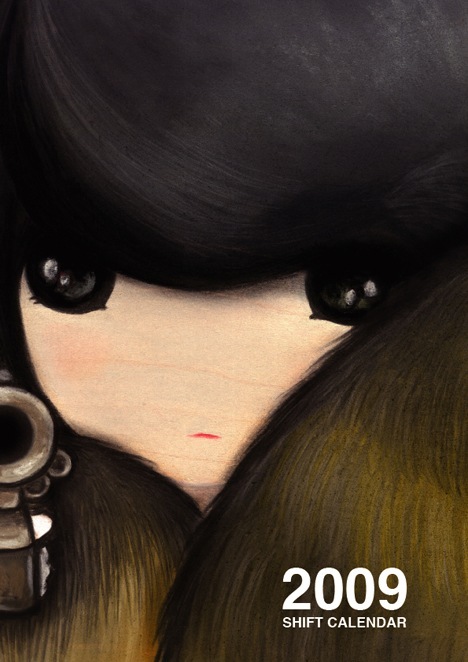 What’s more alive than you: the first two designers and their artworks. WHAT’S MORE ALIVE THAN YOU® leads the first selected objects off, from the first creative call which was lasted from May 18 to July 31, 2009. Premrudee Leehacharoenkul and Akahito Shigemitsu are two of the 15 pioneers of this innovative concept of fashion, that wants not to create simple and ephemeral objects linked to fashion trends but objects to wear that tell a story, the same of loads of people from all over the world who contribute to the design of collections WHAT’S MORE ALIVE THAN YOU®. People and our collections are the real strength of our project; so we tell you who they are, to give them a name and an identity that are reflected in their creations as well. Thai student with a product design background but with the passion for accessories. She is currently working on a shoes project for her thesis in Milan, Italy. 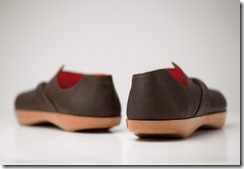 In her opinion, shoes are pieces of art – they are not only functional, but also inspiring. Her design is focused on creativity, experimentation and innovation. She is fond of mixing different materials. and she mixed and matched different kinds of materials and explored her ideas for shoes and bags. Sushi Cover is made with a particular anatomical shape that keeps the style giving a strong comfort footwear. The profile of the shoe has no heel, but a slight rise in thermoplastic material, which acts as a shock absorbing soft and provides a comfortable walk, accompanied by the elegance of the form. Inspired by sushi, for the exterior a really soft and very thin skin of a kangaroo has been chosen, but characterized by high resistance to abrasion, the same one, with other thicknesses, used for motorcycle clothing. In the inner part a race skin has been added to the lining of goat skin. The special texture of this leather has some very smooth spherical bulges which, in contact with the foot, bring a light massage effect. The construction of the upper is performed manually for what concerns the tip of the shoe, which has a clear acetate insert that creates the opening and ensures an optimal fit. 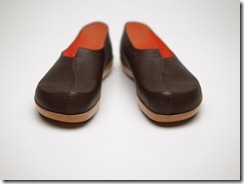 The sole is made of a whole piece of natural and glossy leather shaped. 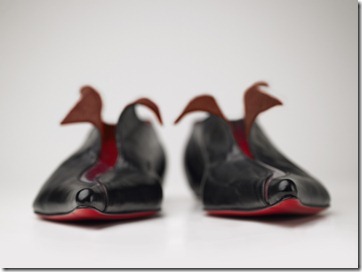 The silhouette of the shoe emphasizes the Premrudee’s design and makes this artwork a real sculpture. Student of interior design. He wishes to travel around the world, meet people from all cultures and see so many cities and to take inspiration from many countries to create a new style. In the meantime, he tries to renew the style of his country and to export it, discovering Japanese culture in its contamination with other cultures. He could start his journey towards the discovery of different cultures from here. The shoes created by Akahito lead us to the discovery of Japanese culture in its contamination with the Western one. 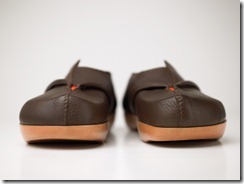 Although undoubtedly initially inspired by the traditional Geta or Zori, the design has been then completely revisited into an elegant, contemporary shoe made of recycled or recyclable materials combined with leather and precious textiles. These two versions of PostModernGeta are part of a mini collection that Akahito thought inspired by traditional Japanese footwear. Compared to the draft submitted and selected, the sole has been changed. From the first idea of using, for its construction, a plastic material we have passed to the solution of recycled rubber, but it did not provide good performance in terms of ease. In agreement with the designer the shoes were then realized by using a sole of leather recycled and water shaped on aluminum mould. 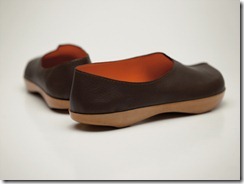 This solution allows to obtain a comfortable, but also light, shoe which weight is only 223gr. per pair for “moccasin” version. The material of the upper is calf and wrinkled in barrel leather with natural and slow process by using just water and it is made of one piece, to maximize the surface of the leather and the particular pattern. Akahito wanted to play with his culture, creating an object characterized by particular and essential design. The artworks WHAT’S MORE ALIVE THAN YOU® are marked by orange present within each model. 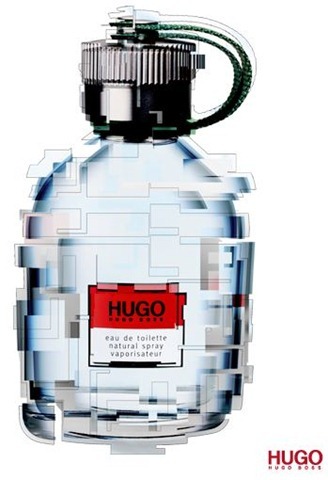 HUGO Fragrances invite you to enter the first international HUGO Create contest. HUGO Create is a global design contest from HUGO fragrances by HUGO BOSS. The con- test is open to people of all skill levels. Professionals, students and design enthusiasts. 10 winners are selected each round. Each winner receives $500 cash. In each round, one winner gets published in i-D, a prestigious international magazine, and some designs will be selected to be painted on New York walls during the month of September. Welcome to the launch of the Annual Design Awards – a global recognition of cutting edge visual communications, set up to reward outstanding contribution’s within the Design industry. The organisers have brought together some of the most amazing talents and respected figures from around the world to judge this global event which aims to become the premier design awards and set international standards. 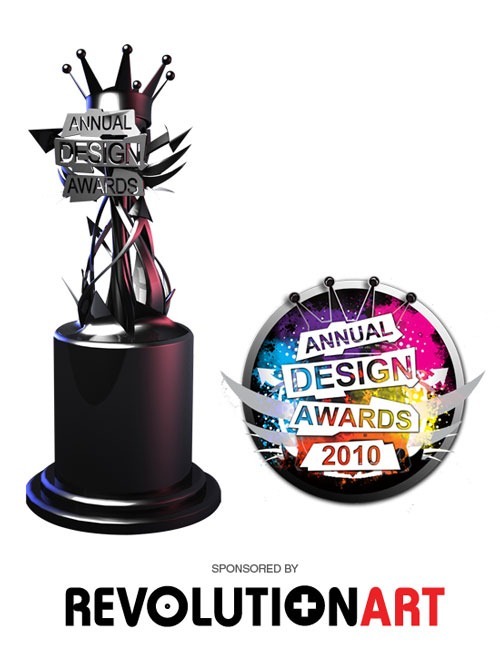 The Annual Design Awards are unlike other design awards as they don’t offer hundreds of categories to enter, nor do they set entry fees so high that only the large corporates can enter. These awards exist so that they can discover and celebrate outstanding talents in the design world and to reward creativity with a meaningful honour. The Annual Design Awards (ANNDAS) is open to everyone around the world, from large corporate professionals to work-from-home freelancers, and the entry fee is kept very low so that creativity isn’t restricted. Entrants to the awards will gain much more than just having their work rated by the best in the business! Every entrant will feature in the new Designers Directory, have the chance to feature in the yearly book that will be published to showcase the best designs, and have access to the website notice board where designers can promote their business, special offers, job vacancies and much more. The Annual Design Awards will not just be celebrating the finalists and winners of each category but will also be dishing out awards to outstanding contributions. The judges will select entries that they feel are truly groundbreaking and those participants will be honoured with an ‘Excellence in Design Accolade’ amongst other ‘special’ awards. All finalists will feature in numerous promotions and media coverage and will gain global respect within the industry as well as receiving promotional tools from the organisers, with all winners receiving the glamourous trophy and additional promotions around the world. You can keep up with all the latest from the Annual Design Awards team on Twitter @ADAwards. WHAT’S MORE ALIVE THAN YOU™. 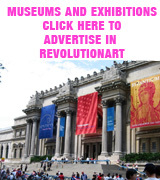 …makes you feel alive by promoting cultural diversity and giving space to everybody’s artistic and design skills. It is a thread of creativity spinning round the globe which brings to life the story that lies behind each artwork. It is a revolutionary collection of unique designs made with innovative materials – the expression of a distinctive style for those who want to stand out and feel alive. With three creative calls every year, WHAT’S MORE ALIVE THAN YOU™ targets students of art, interior and fashion design, and institutes of architecture all across the globe as well as all those who, regardless of age, have ideas for innovative footwear, bags and accessories and wish to see them realised. Selected projects will be put into production and sold by WHAT’S MORE ALIVE THAN YOU™ and designers awarded a net 6% royalty fee on the sales price. Each artwork will be signed by its designer, included in the WMATY.COM website and also in an accompanying booklet to be supplied with the product, and promoted internationally. Whoever decides to buy an artwork by WHAT’S MORE ALIVE THAN YOU™ is purchasing the fruition of a creative concept, an idea. What really matters is not its function or design, but the fact that it will outlive the passing trends of fashion. Behind each artwork by WHAT’S MORE ALIVE THAN YOU™ there is an idea which has become a reality. PERMANENT, LIMITED and PRIVATE collections are available online exclusively from WMATY.COM and include cross-seasonal products to be issued all year round. WHAT’S MORE ALIVE THAN YOU™ is not a new brand but rather a project that gives people a leading role and a chance to stand out from the crowd. Even the production and sales processes contribute to give added value to these products: Every pair of footwear, every bag, every accessory goes to production only if and when it is purchased and all pieces are progressively numbered. 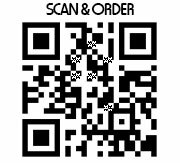 This is a guarantee of the quality and uniqueness of your purchased artwork. In exchange, you will need to wait a little longer for delivery. This production method also allows for a reduction in the waste of energy and raw materials and respects the environment. The fashion-art project got underway last May 18th with the first creative call aimed at colleges of art, architecture, interior and fashion design, and creative people of all ages from at least 82 countries in the world. After only 40 days, we received responses from people in 54 different countries who visited the website and downloaded the announcement. Fashion designers, but also artists and architects responded to the creative call, proving that the project attracts professionals from very different backgrounds who aim to give an alternative perspective to fashion.